Our client provides the space, the community and services to transform buildings into beautiful, collaborative workspaces, by providing infrastructure, services, events and tech so their clients can focus on doing what they love. 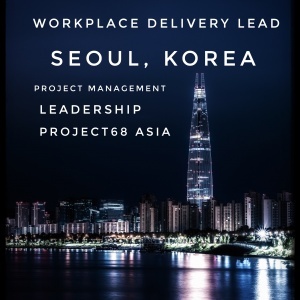 The Project68 team is delighted to support our client as they undergo significant growth within the APAC region. 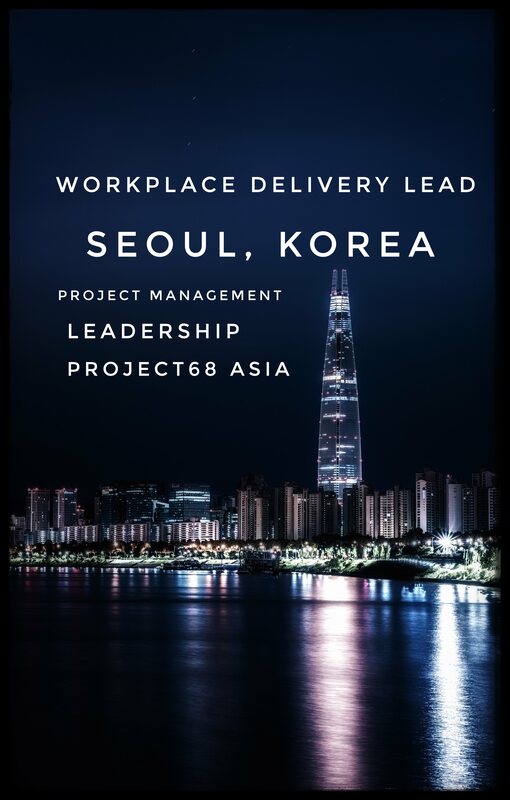 We are looking for a seasoned design and construction management professional, to manage internal and external teams to oversee the successful design and build-outs of new office locations throughout South Korea. As a seasoned Project Manager you will already have experience managing teams of architects; designers, logistics leads, and construction leads, to ensure that projects are delivered on time and on budget. You shall have experience at various stages of development including but not limited to due diligence, bidding, contract management, people management, etc. This is a really exciting opportunity for a Design & Construction professional to step in to a client side role. With a great team already in place and huge growth plans for the region, this is not a role for the feint hearted, but you will be rewarded by being part of a collaborative and supportive, mission and value driven organisation. Individuals with a growth mindset and a desire to be part of something truly unique are invited to get in touch to share your experience with our recruitment team. Manage multiple projects at a time and prioritise workload within the group to ensure that project timelines are met. Be optimistic and help others do so as well. This applies to the team and consultants. Manage a cross-disciplinary design team that includes architects, interior designers, BIM specialists, MEP engineers, ICT engineers. etc. Communicate regularly to management and the project team with project updates such as the status of each project, upcoming benchmark goals, potential issues, etc.